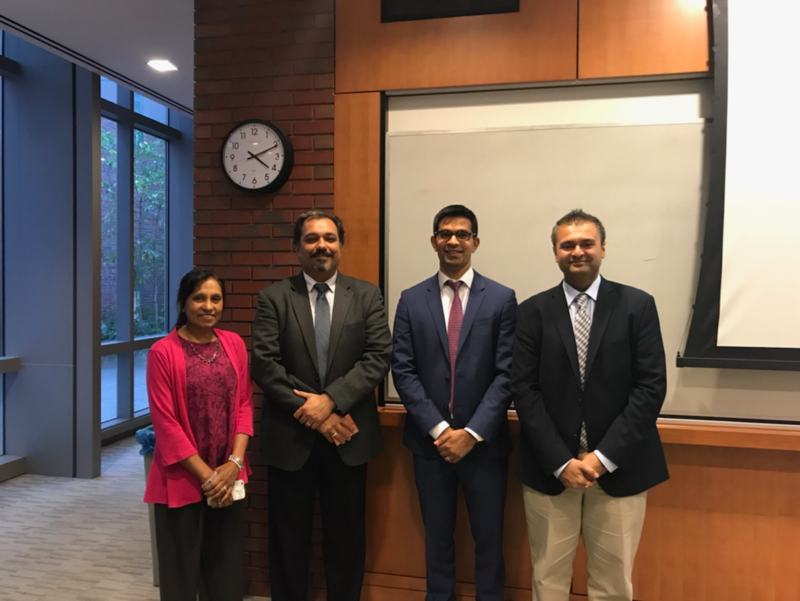 Khorana and Bose programs formalized at Brown University. Scholars may identify their mentors from any top Indian or U.S. institution they would like; they are not limited to the list of former mentors or former host institutions we present on the Khorana or Bose pages of our website. Prospective Scholars: There will be a list of mentors with projects open to participating scholars sent to you once you are accepted into the program, but you can feel free to reach out to mentors who have not provided projects, as well as mentors who are not on our website, but we suggest looking here first. Professors: if you would like to be a mentor to the Khorana or Bose programs scholars, please contact us at info@winstepforward.org.